The Schoffel Cashmere Beanie Hat is a beautifully crafted cashmere beanie perfect for all activities. The Schoffel Cashmere Beanie Hat is a beautifully crafted beanie perfect for all activities. 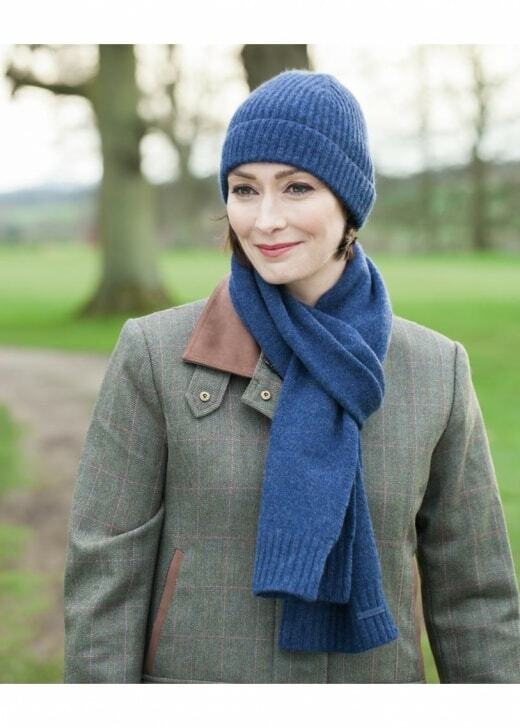 Made from luxurious cashmere, this hat is designed to be comfortable and fashionable whilst keeping you cosy in cooler weathers.